Josh Lance is experienced in both modeling and acting. He had the lead male role in a filmed called 1978. 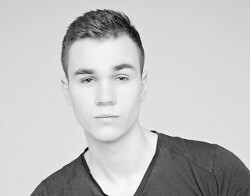 Josh is looking forward to meeting to new photographers and models. More at his profile page. Nicholas Cofo is a model available for photo shoots in the genres of fitness, sports, fit modeling, lifestyle, parts modeling, stunt, underwater, in swimwear, bodypaint, etc. More at his profile page. Jase is a very enthusiastic person, and a lot of fun to work with, and he loves trying new things. More at his profile page. Lee John feels art, fashion, and theatre. These are his passion. 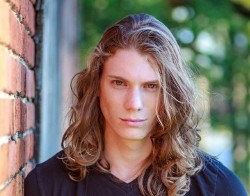 He aspires to do all things artistic, modeling and to be a role model for his community. More at his profile page.